Announcing the Blades of Magic Re-Read Marathon AND a sneak peek into Blades of Illusion! November is turning into an exciting month! 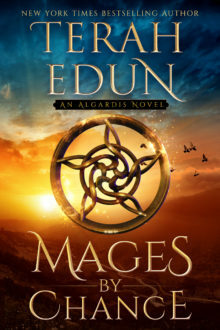 I know that many of you are extremely excited for the next book in my second Algardis Universe series – well, wait no further! We’re getting started on it now and giving you a chance to bone up on the Crown Service series before we launch. So, it’s time to get super hyped for the new material and read along! In anticipation of a lot of readers who don’t remember precisely what happened in Blades of Magic, Rachel and I are hosting a re-read marathon in the Guild starting TOMORROW, NOVEMBER 1ST! Every five days we’ll start a brand new set of chapters, discuss the twists and turns, and talk about what we loved about this particular book. November 1st will begin the discussion of Chapters 1-5, so you’re right on time to join in! If you are interested in participating, then grab up your paperback or ebook copy and join your fellow readers in our private Facebook group. 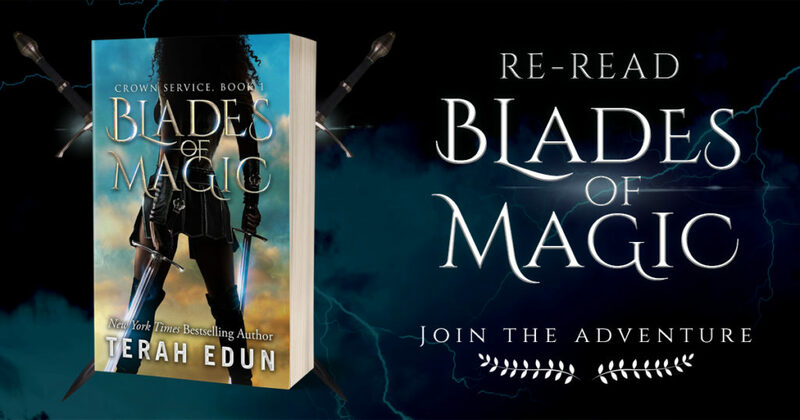 If you haven’t bought Blades of Magic yet then we offering a special free addition only to read-along members so that no one is left behind! We really hope you enjoy the first book in the series and are looking forward to book two! As Sara Fairchild stumbled through the portal doorway in front of her, the victorious shouts of the First Division members behind her did nothing to comfort her. Captain Simon Barthis and his mercenaries had proved just moments before that they were everything she had despised as a child — ruthless, uncaring and most of all — disloyal. They had not only left their comrades, men and women behind, but had actually knowingly engineered a strategy which all but guaranteed the massacre of hundreds of fellow mercenaries in their ranks. She couldn’t understand how they now held their heads high as they walked through the summoned portal beside and behind her. Sara’s lip curled into a sneer as her hands itched by her side. 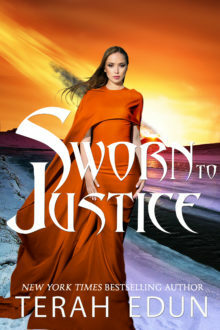 She had only one weapon remaining — her childhood sword — but that was all she needed to start lopping off heads until the ground at her feet was littered with the round remains. I don’t understand. I bought Blades of Illusion 3 yrs ago. What is being released under that name now? You were one of the first buyers then! Wow, thanks. I pulled Blades of Illusion from sale shortly after release and I am now releasing a completely re-written version of this book and following up with the sequel – Blades Of Sorcery. You’re welcome to keep the copy you have as your special version and compare it to what comes out. I’m interested to hear your thoughts on the two books. Thanks for the info. Are there significant changes in both books or only the second book? If sufficient changes in book 1, then I’ll buy it again as well. I also have both ebooks. I have been waiting for book three Blades of Sorcery. Do you have a publish date on this one? I’ll be able to update you on the release date of Blades of Sorcery as soon as Illusion is done Delores. But I’m working on that one immediately after #2 releases, so not long.